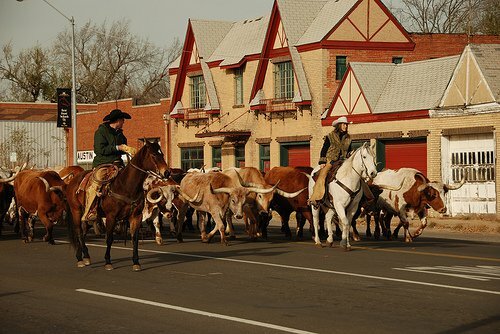 Bring the whole family to Stockyards City in Oklahoma City for the district’s premier Western heritage event, Stockyards Stampede. Partake in a whole day’s worth of cowboy entertainment, from riding demonstrations to a gunfight reenactment. 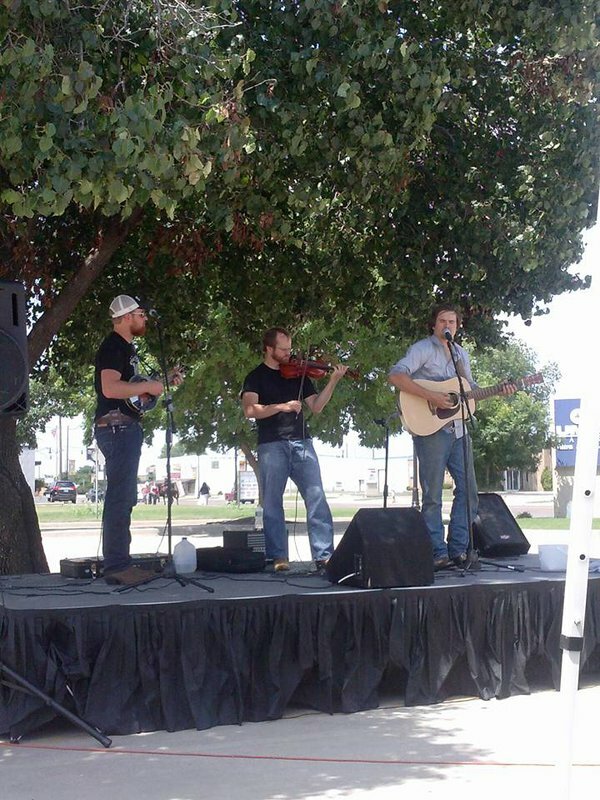 Guests can also wander around the historic Stockyards City, savoring the aroma of range-approved Dutch oven and chuck wagon cuisine while listening to a variety of folk and western musicians perform live. 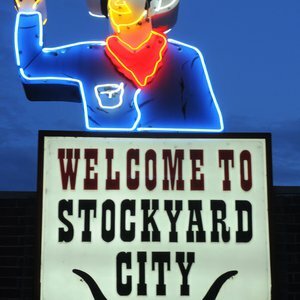 During the Stockyards Stampede, watch as little cowboys and cowgirls enjoy the kid-friendly zone with a petting zoo, and see them compete in mutton bustin’ and the Little Mr. and Miss Stockyards City pageant. 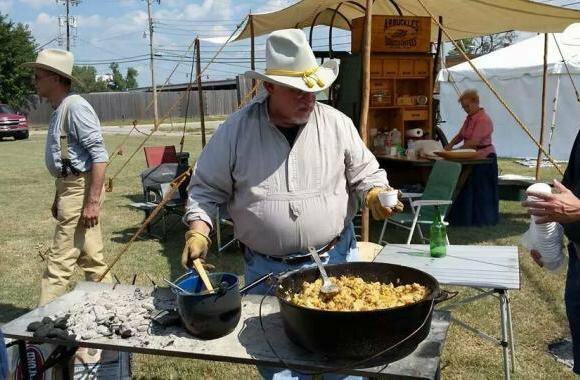 Old West tradesmen will also be on hand demonstrating frontier skills such as blacksmithing, and visitors can take a tour of the Oklahoma National Stockyards facility. Off I-40 take the Agnew exit south into Stockyards City.